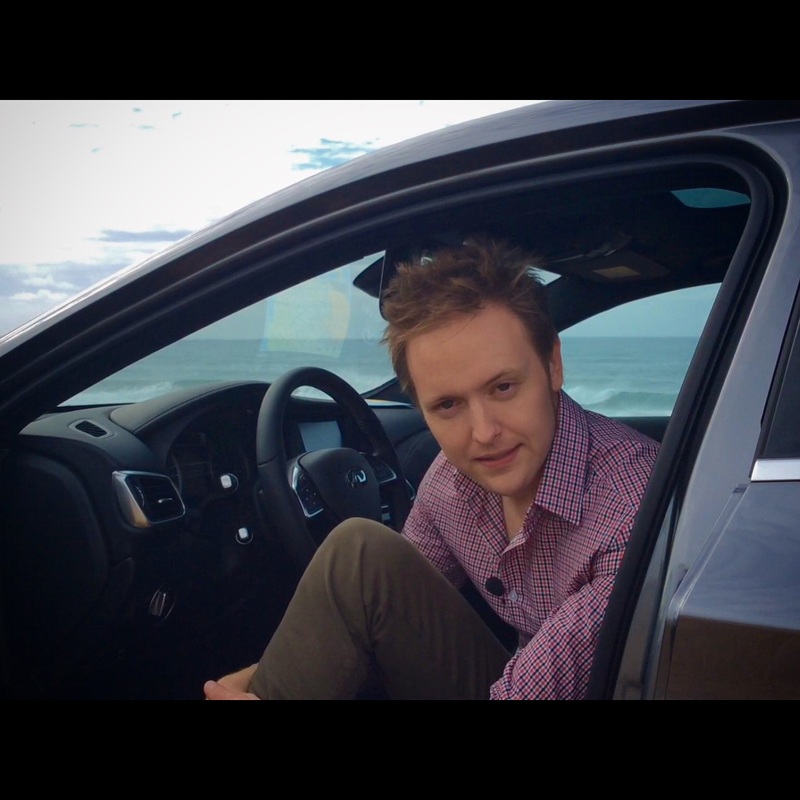 This weekend saw me fly to Lisbon, Portugal to be one of the first people in the world to drive the brand new, highly anticipated Infiniti Q30. And, of course I produced a film! New model announcements are so frequent now in the motor industry; it takes some really big news to capture the imagination of the motoring public. News doesn’t come much bigger than a new era for the British motor industry. We’ve seen a number of announcements across the sector, but most recently a £250million investment by Infiniti to build their new Q30 at Nissan’s Sunderland plant. Not only does the Q30 represent an exciting change for UK manufacturing, it’s also the first time Infiniti has been fully focused on Europe; in particular the UK. And I was flown out to Portugal to be a part of Infiniti’s ‘broadcast media weekend’ to experience this change, first hand. 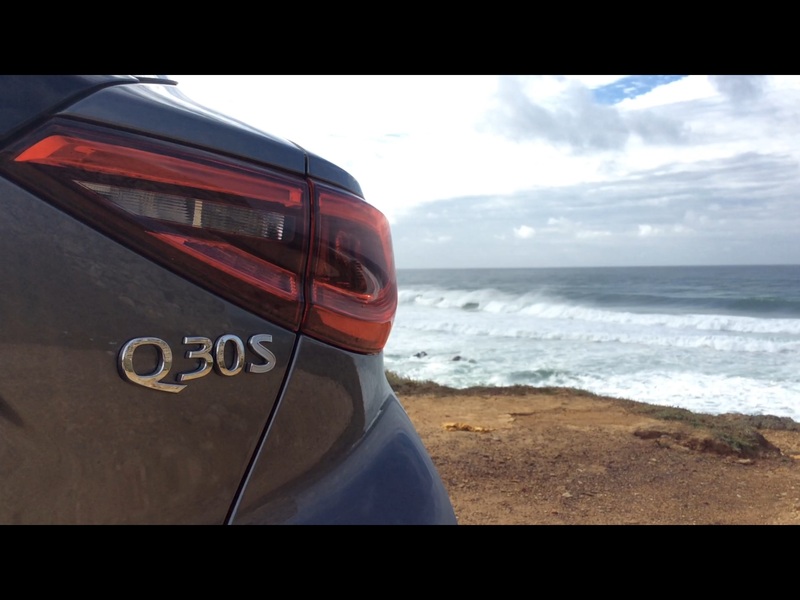 With its Nissan design and Mercedes underpinnings, you’d expect the Q30 to be good. But for a brand which is relatively new to how we do things on the road in Europe, Infiniti has pitched the Q30 just right. The car was as good on Portugal’s twisty coastal roads, as it is on paper – starting at just over £20,000. The flagship 2 litre turbo Sport model is agile, and responsive with a class leading driving experience. The other engines in the range give the Q30 agility in a business sense, providing flexibility, economy and value for money. This weekend, I felt the sense of pride and expectancy shared by everyone at Infiniti; from UK sales teams to Tokyo-based product engineers. It’s fitting too, because Infiniti – along with its competitors – is right to expect big things from the Q30. Driving a great car, on stunning roads with incredible hospitality – Infiniti style – goes down as one of the best motoring experiences I’ve ever had. Here’s a selection of photos from the weekend. Watch this brand; it’s going places.